Peabody Slope is an urban neighborhood with a diverse community in the revitalized Ashmont-Peabody Square district of Dorchester. 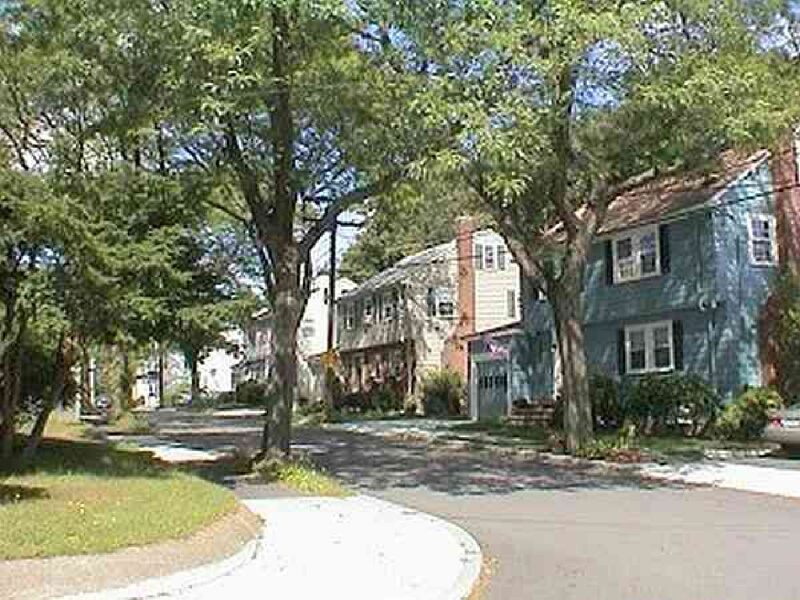 A core of meticulously-maintained mid-20th century Colonial-style homes and two-family houses front tree-lined streets in the compact nine blocks just steps away from the T and a short ride downtown. The association's general meetings are held on the 1st Monday of the month. The Henderson School, 18 Croftland Avenue (Alicia Road entrance,) serves as a meeting place. The school is centrally located and familiar to all neighbors. When the school is closed, The Boston Home occasionally provides a venue. Notices of meetings are also posted on the Peabody Slope Neighborhood's Yahoo group and on Facebook. We have tentative meetings on the following dates if we have important issues to discuss. As of now, we will not be meeting on those dates.